Corrective jaw surgery (orthognathic surgery) treats and corrects abnormalities of the facial bones, specifically the jaws and the teeth. Often, these abnormalities cause difficulty associated with chewing, talking, sleeping and breathing. Orthognathic surgery corrects these problems and, in conjunction with orthodontic treatment, will improve the overall appearance of the facial profile dramatically. 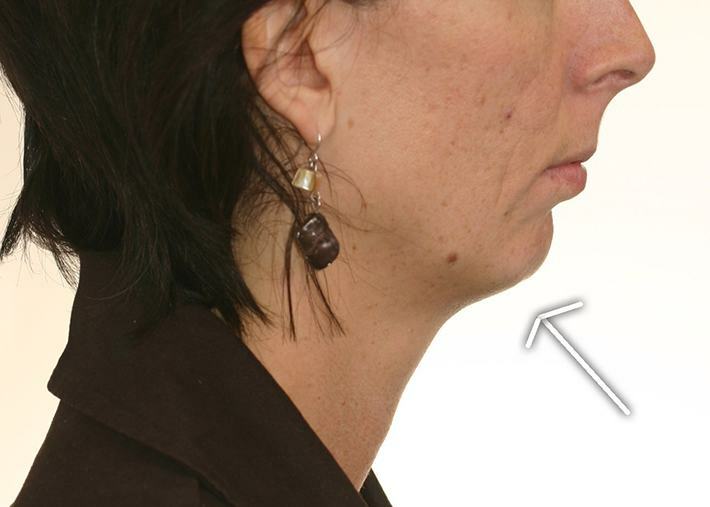 In many adults, Jaw surgery will lead to a more youthful appearance. How does the combined orthodontic-surgical treatment work? Your surgical treatment is coordinated between the orthodontist and the oral surgeon. The orthodontist will start your orthodontic treatment with braces or aligners and will prepare the patient for the surgery by the surgeon (pre-surgical orthodontic treatment phase). 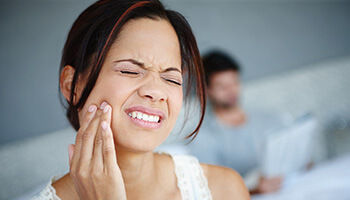 During the pre-surgical orthodontic treatment phase, the orthodontist will typically reduce the dental compensations in patient’s dentition which usually results in worsening the patient’s malocclusion (bite). Once the surgery has been performed by the oral surgeon, the orthodontist will finish the orthodontic treatment (post-surgical orthodontic treatment phase). With new advances in surgical techniques, the post-surgical recovery time has been significantly reduced and patients can return to normal activity in a short time (7-14 days). Patient presented with class III profile, underbite. 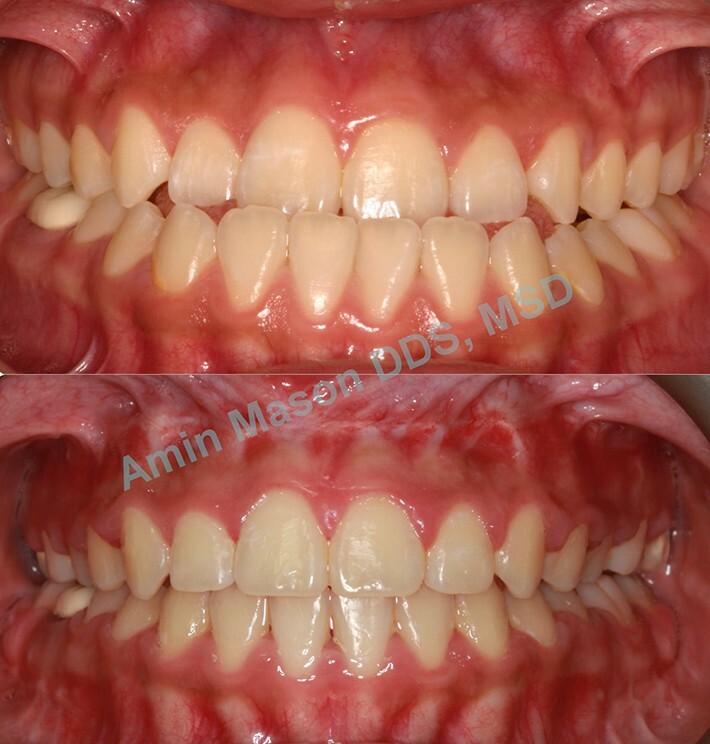 Patient underwent orthodontic and surgical treatment. Facial profile showed significant improvement. The following patient presented with a class II profile with deficient lower jaw. Patient refused surgical treatment and elected to only align her teeth.